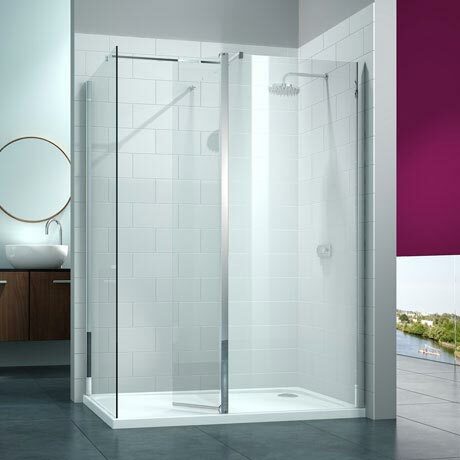 The 8 Series Walk In Enclosure with Swivel & End Panel is practical and functional with easy access. Standing at an impressive 2015mm high with 8mm toughened safety glass, this screen will certainly make a style statement in any bathroom. The 300mm swivel panel is adjustable to deflect the shower spray and keep your bathroom floor dry. Each glass panel is treated with Mershield Stayclear, this protective coating ensures the glass maintains its sparkle for years to come.